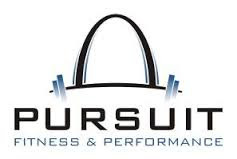 This summer I have the opportunity of interning at Pursuit Fitness and Performance (PFP). 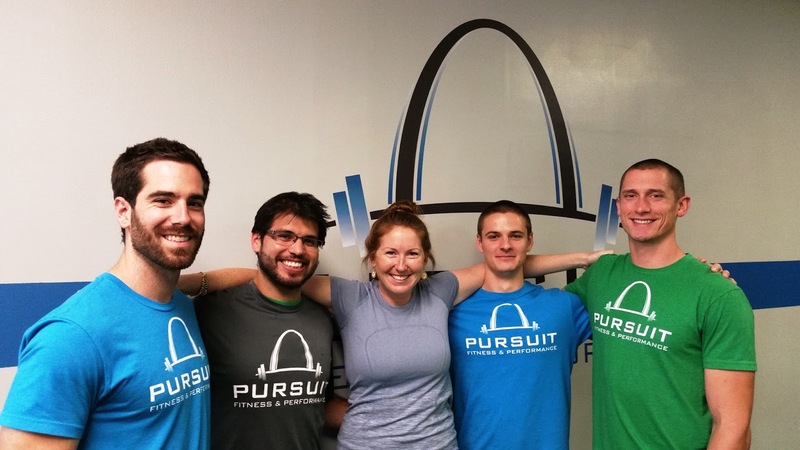 PFP is a relatively new and small gym in Maryland Heights just outside of Saint Louis. This innovative gym offers only personal and group training. Each client has an individual consultation outlining their fitness goals and lifestyle. Each client is also screened using the Functional Movement Screen to establish where each person is at and what movements they can perform safely. Based on all of this information, the staff of PFP works to create programs that include specific exercises, stretches, and tissue mobilizations for each individual. In addition to all of this, they go above and beyond most gyms by offering many extra programs and seminars to help their clients with their goals. These include weight loss programs, goal setting workshops, nutrition meetings, grocery store tours, and more. While I am at PFP I am mainly working under their head personal trainer Adam. He helps with new client orientations, designs every client’s workout as well as the group fitness workouts, and leads training several days a week. The first couple of weeks I shadowed Adam and learned about how he creates the group fitness and personal training workouts. For the personal training workouts I learned why he choose each exercise for every individual and how he customized every workout to meet the needs and goals of each client. I also shadowed Adam as he led personal and group training workouts. He walked me through all the exercises and the workout structure before the sessions and then taught me more as when he could through the sessions. This way I saw how things were supposed to go and then how they actually went. I have learned the different mistakes that people make during exercises and the major cues that help people to put things together in their mind so that they perform the exercise correctly. Adam taught me with physical and verbal cueing so that I could easily correct all the different mistakes that people make. After learning all of the basics I began to learn how to lead the workout sessions. Adam worked with me so that I could explain every exercise in great detail and demonstrate it to the clients so that they knew how to do it. He also went through everything I am supposed to do during the sessions so that I could effectively lead the sessions. This week and for the next several weeks until I am finished with my internship I will be leading some of the workout sessions under the supervision of the trainers at PFP. The trainers are providing me with feedback as I go through the sessions and at the end. I will also still be observing some of the sessions so that I can compare myself to the other trainers and see where it is that I need improvement. There are many other things I have learned and am learning at PFP as well. I am learning how to take clients through the FMS and what each section and the results means. I have learned the corrective exercises for each section of the FMS and what exercises should be avoided if they do not get the proper score. I am learning a lot about breathing and posture and how the two can be related. 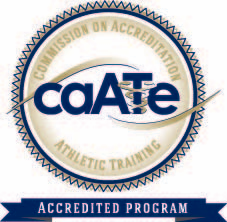 I have also read the Baseline Training Certification manual and taken the Baseline Training Certification Test to establish a good base for training clients and providing advice while I am at PFP. The Baseline Training Certification manual allowed me to brush up on anatomy, exercises, coaching tips and cues, and nutrition. I have been able to observe several of their workshops and have learned many different ways to help others reach their goals inside and outside of the gym. Through this I have seen how it is important to accomplish both in order to live a healthier and better life. I have enjoyed my experience so far at PFP and I am looking forward to the rest of my time there. I can’t wait to find out what I will be learning next!